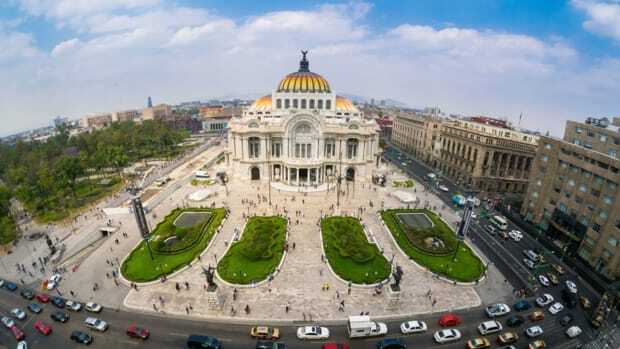 Named for the revolutionary leader Miguel Hidalgo, the state is fiercely independent: The Mexican Revolution lasted longer in this state than in any other. 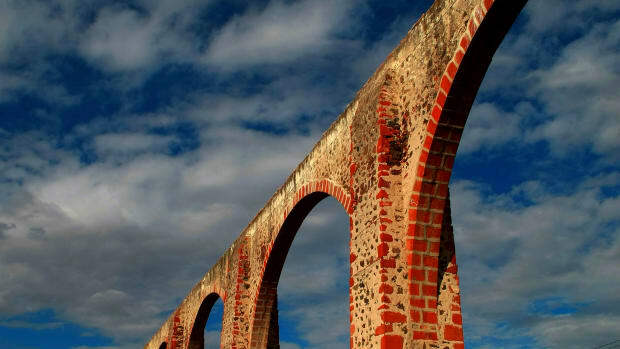 Today, Hidalgo relies on extensive silver, gold and mineral deposits to fuel its economy. La Huasteca, a fertile lowland region covering the northern part of the state, produces some of Hidalgo’s chief crops, including sugarcane, corn, oats, barley, wheat, beans, chilies, coffee and fruits. Throughout the pre-Columbian era, the Hidalgo region was predominantly under the influence of the city of Teotihuacán (in the modern state of Mexico) and, to a lesser degree, the Tajín culture (centered near Veracruz). After the collapse of Teotihuacán in the 8th and 9th centuries, the city of Tula (or Tollán) in Hidalgo emerged as the capital of the Toltec Empire. According to legend, a Toltec chief named Mixcóatl led his tribe into Hidalgo from the northwest. His son, Topiltzin, founded Tula in southern Hidalgo around 950 A.D. Conflicts broke out between those who worshipped the peaceful Quetzalcóatl and those who followed the warlike god Tezcatlipoca. Topiltzin, an adherent of Quetzalcóatl, was expelled from the city around 987. He is believed to have set sail from the Gulf Coast in a raft, vowing to return one day. Many legends arose about his journeys. Did you know? The Reloj Monumental (monumental clock), built in 1904, is Pachuca&apos;s central clock tower. Its bell was crafted by the Whitechapel Bell Foundry, the same company that made the Liberty Bell and London&apos;s Big Ben. During the height of Tula’s power, between 900 and 1100, the city encompassed some 13 square kilometers (five square miles) with around 60,000 inhabitants. 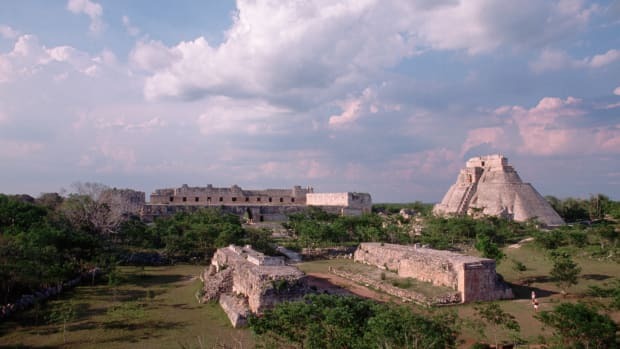 By mid-12th century, Tula collapsed due to internal strife, and the survivors spread out to settle lands as far away as Yucatán. In 1156, the Otomí and Chichimeca Indians occupied Tula, calling it Namenhí(place of many people). They, in turn, fell to the Mexica and were incorporated into the Aztec Empire by Moctezuma Ilhuicamina in the 15th century. In his quest to conquer the Aztec empire, the Spanish conquistador Hernán Cortés entered Hidalgo in 1520. The following year he besieged and destroyed the nearby Aztec capital of Tenochtitlán, establishing Spanish authority in the region. By mid-century, Spanish settlers introduced to the area cattle, new crops and the Catholic faith preached by Franciscan missionaries. Beginning in 1552, rich silver deposits were discovered in the vicinity of Pachuca and Real del Monte, spurring a new wave of Spanish settlement. A few years later Bartolomé de Medina perfected the amalgamation method of extracting silver using mercury and copper plates, which rapidly became the dominant technique in the Americas. As mining activity escalated, the settlers increasingly relied on encomiendas, royal grants authorizing individual Spaniards to require labor from a specified number of native inhabitants placed under their authority. In 1717 the Spanish crown abolished the encomienda system, confirming the decision with additional decrees in 1720 and 1721. In practice, however, many Spaniards ignored the decrees and continued to force the indigenous population to work the mines. The many rich mines around Pachuca made it the center of activity during Hidalgo’s colonial period, and much later it would become the state’s capital. Its name is thought to have come from the Náhuatl word Patlachiuhacan, meaning place of silver and gold. In the early 19th century Father Miguel Hidalgo y Costilla, a priest in the town of Dolores, Guanajuato, began to advocate Mexican independence from Spain, rallying the state’s patriots and parish priests in support of the cause. In 1810, he raised an army of more than six thousand men and led them to several victories. Although Father Hidalgo was later captured and executed by royal troops, his movement continued, leading to Mexico’s independence in 1821. The state of Hidalgo was later named in his honor. In 1861 President Benito Juárez suspended payments on Mexico’s foreign debts; the French responded by invading the country the following year, occupying it from 1863 to 1867. 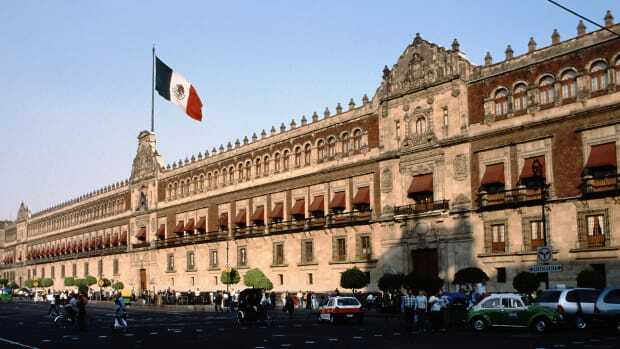 After the French were finally expelled and the Mexican Republic restored, Hidalgo became a separate state in 1869, taking its name from the hero of Mexican independence, Miguel Hidalgo y Costilla. Although political conflict did not disappear, the presidency of Porfirio Díaz (1877-1880 and 1884-1911) brought a period of relative stability, with government policies focused on modernizing the nation’s railways, roads and communications. However, opposition mounted to Díaz’s autocratic methods, and in 1910 the Mexican Revolution broke out under the leadership of Francisco I. Madero. 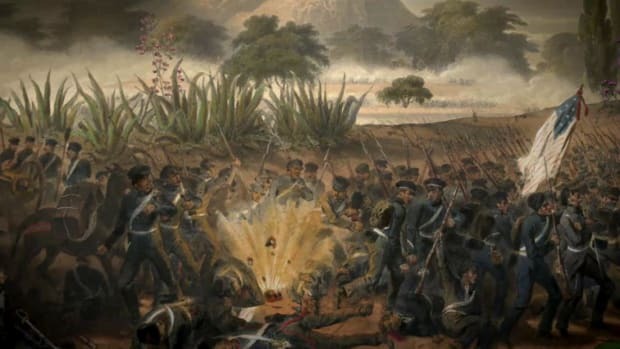 The following year, Madero’s followers occupied Pachuca, Hidalgo’s capital, and engaged Díaz’s troops in battles throughout the state. After Díaz abdicated and left the country in May 1911, Madero was elected President. In 1917 a new federal constitution put political and economic restrictions on the Roman Catholic Church in response to claims that the church had abused its power. Conflict between the government and the church seethed during the 1920s and eventually erupted into a struggle known as the Cristero War. The fighting claimed 90,000 lives before it was finally resolved by negotiations that relaxed some restrictions on the church. 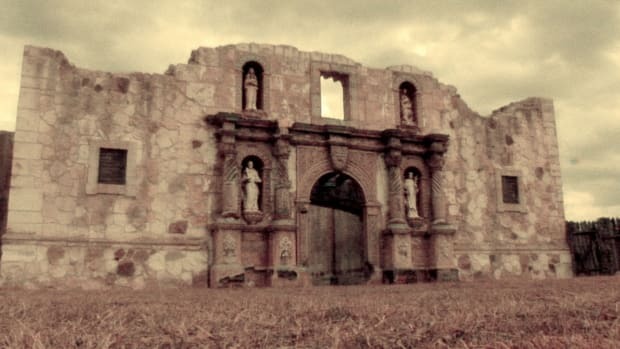 The most important provision allowed the clergy to regain control of their land and buildings, although the facilities technically remained federal property. 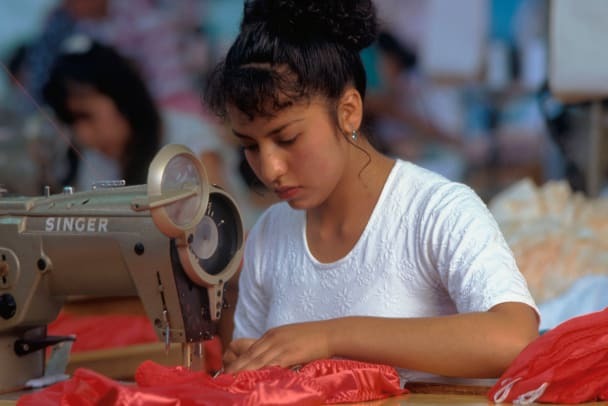 Industrial development has flourished in Hidalgo over the last few decades; textiles and cement products are currently the state’s primary exports. The state’s mines yield valuable metal ores such as manganese, zinc, iron, copper, gold and silver. Other useful minerals include gypsum, refractory clays and lime. Additional sources of revenue are derived from auto parts, metalworking and oil production, and the state is fast becoming one of Mexico’s leaders in the assembly of subway and railroad cars, heavy machinery, automobiles and trucks. Another major crop is the maguey cactus, an agave plant also known as the American aloe–even though it is not related to true aloes. 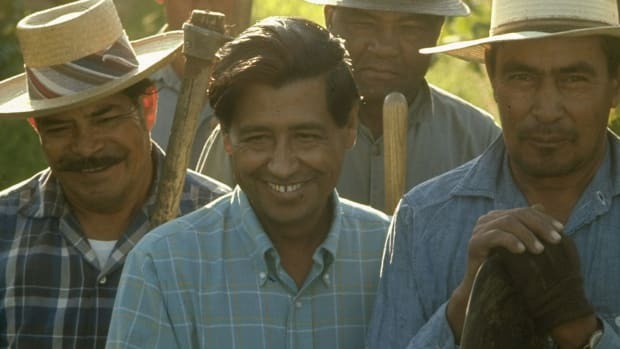 In arid and rocky areas where crops cannot be irrigated, maguey cultivation provides reliable income. A liquid called agua miel (honey water) is collected from the plant’s center and fermented to make the popular drink pulque. Set against a blue sky, the green mountains in the upper half of Hidalgo’s coat of arms symbolize the state’s rich natural resources. To the left is the Bell of Dolores, which rallied the state’s citizens to fight for independence in 1810; on the right is a red Phrygian cap with laurel branches, symbols of their victory in 1821. The lower half of the seal displays a round military box in remembrance of the country’s three greatest conflicts: Independence (1810-1821), Reform (1858-1861) and Revolution (1910-1917). The three holes in the field suggest the mouths of mines, the primary source of the state’s wealth. To the left of the shield flies the banner of the Virgin of Guadalupe, used by Father Miguel Hidalgo in the movement for independence; to the right is Mexico’s national flag. About one-sixth of the state’s population speaks an indigenous language. Pachuca, Hidalgo, is referred to as La Bella Airosa (the beautiful windy city) due to the strong northeastern winds that can reach 75 kilometers (47 miles) per hour. At more than 2,400 meters (7,874 feet) in elevation, it is also one of Mexico’s highest and coldest cities. The Reloj Monumental (monumental clock), built in 1904, is Pachuca’s central clock tower. Its bell was crafted by the Whitechapel Bell Foundry, the same company that made the Liberty Bell and London’s Big Ben. The state of Hidalgo is named after Father Miguel Hidalgo y Costilla, a priest who led the fight for independence from Spanish rule. Residents of Hidalgo cook and eat both ants’ eggs (escamoles) and grubs (chinicuiles) that thrive in the maguey cactus. 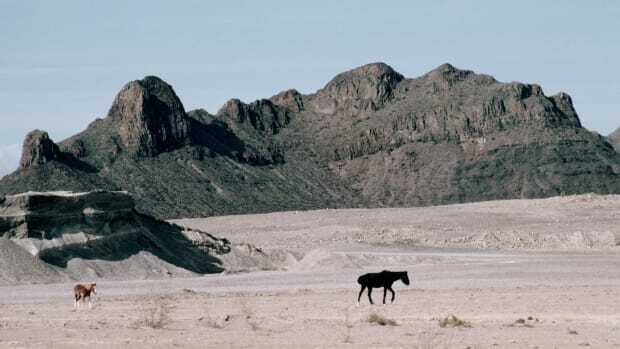 The 1998 film, The Mask of Zorro, featuring Antonio Banderes and Catherine Zeta-Jones was partly filmed in Hidalgo. 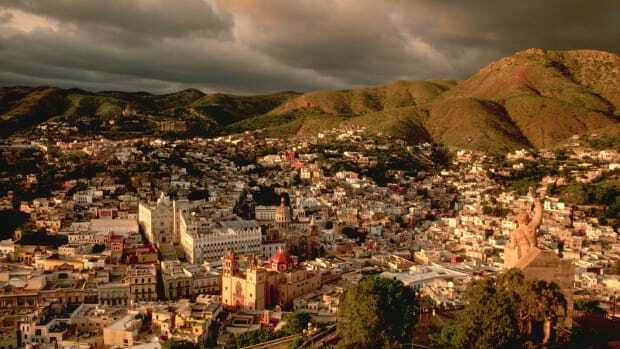 Though the state is named after Father Miguel Hidalgo y Costilla, the town of Dolores, where he started the cry for revolution, is actually located in Guanajuato, not Hidalgo, Mexico. Once the richest municipality in the state of Hidalgo, the town of Real del Monte offers visitors a glimpse into the region’s mining heritage. 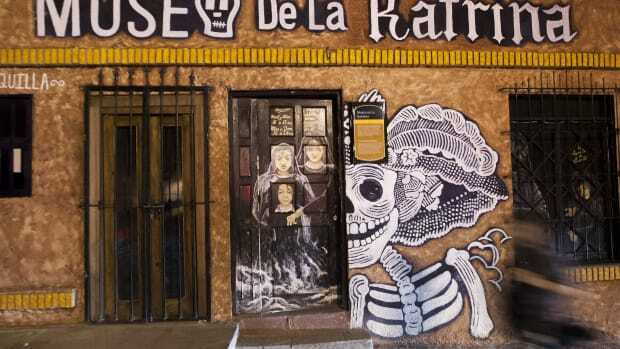 Popular attractions include Casas Quemadas (the site of a battle in 1866), Monumento al Minero (Monument to Mining) and Museo de Medicina Laboral, a museum that shows visitors how workers were treated for mine-related injuries and illnesses such as silicosis. 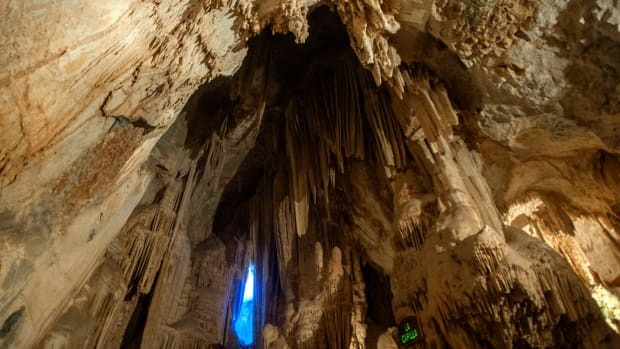 Vistors can tour the mines at Mina La Rica, Mina de Dolores and Mina de Acosta. Nearby is a tribute to the miners of England’s Cornwall County, who revitalized Mexico’s silver industry in the early 1800s by introducing more modern methods of production. Surrounded by forests and located near the former mining haciendas of San Miguel and Santa Maria Regla, Huasca de Ocampo is a quaint town with white houses, clay roofs and stone streets. The town’s name derives from the Náhuatl word Huascazaloyam (happiness) and the name of a regional lawyer and politician, Melchor Ocampo. 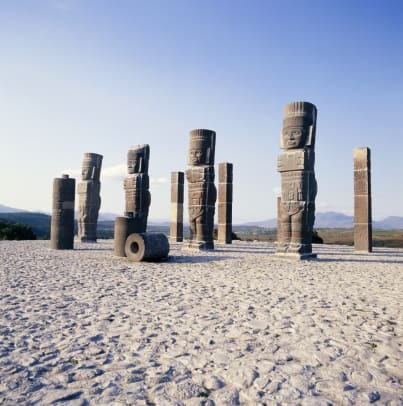 The archeological site of Tula, just outside the modern town of Tula de Allende, is spread over a wide area. The largest cluster of ceremonial structures is nicknamed Tula Grande, while a smaller group is called Tula Chico. The site features a terraced pyramid, the towering Atlantes warrior statues, the Palacio Quemado and reclining sculptures believed to depict the rain god Tlaloc. 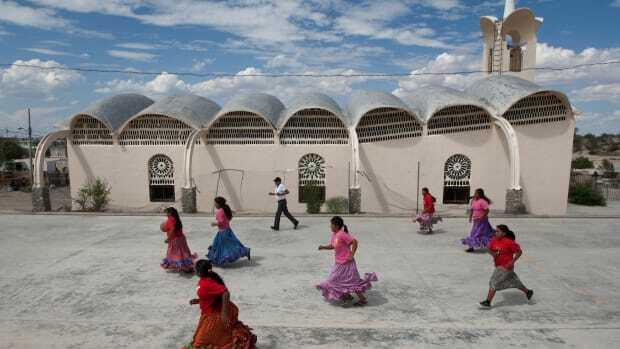 Two large courts bear witness to the popularity of the Mesoamerican ballgame Tlachtli (or Tlaxco), which was played by the Toltecs centuries ago. 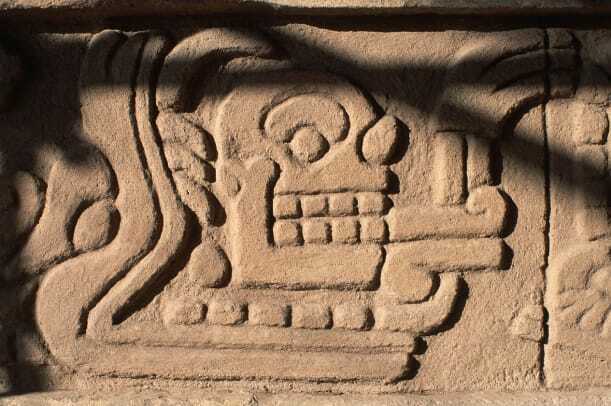 According to legend, Tula is where the gods Quetzalcóatl and Tezcatlipoca fought an epic battle between light and dark.